We all need this soothing tea this winter! Worth saving this post! 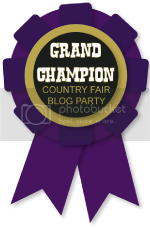 Congrat's to Alba Rose, Grab a Champion Ribbon button below to post on your blog! 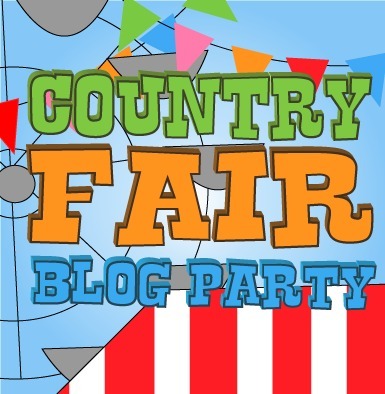 I will also be sharing your post on my Facebook and Pinterest Pages! Jan's January Tip: How to Sanitize Your Toothbrushes! 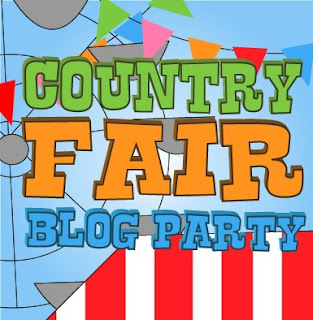 Now Lets Get On With The Party! Jan, I love the tips I pick up here! Can't wait to read about getting by without a fridge! Me too! I need to read that one! 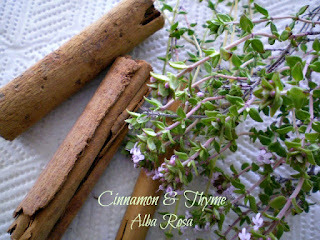 Thank you so much for picking my Cinnamon & Thyme Sore Throat Tea as the favourite post. A lovely surprise! You are so welcome! I loved it! Thank you for the party Jan! Happy New Year!